Dystopian fiction has been with us for a long time. Take a glance at any “100 best novels” list published in the last 50 years, and you’re bound to find several dystopian tales among the listed titles. From the failed utopia of Brave New World to the cold war paranoia of 1984, and from the misogynistic nightmare of A Handmaid’s Tale to the self-inflicted tribal savagery of Lord of The Flies, stories of government run amok have captured our imaginations since the first societies coalesced into cities and discovered that someone had to run the show. And with titles like The Hunger Games, The Maze Runner, and Divergent topping best-seller lists, the trend shows no sign of abating. But why do dystopian stories resonate with readers? What is it about them that hooks us so deeply? It’s not an easy question to answer, but I think there are a couple of common elements at play. First among them is fear. Horror is another longstanding genre in fiction, and dystopias are all horror stories in a sense, for they play of a fundamental source of terror: imprisonment. We all fear a loss of control in our lives, and dystopias invariably cast their populace as slaves. Their indenture may come in the form of the jackboot force of 1984, the drug-induced placidity of Brave New World, or the rigid dogma of A Handmaid’s Tale, but in every case, the societal message is the same: you are not free. Though many of us are privileged to live in democratic societies, where basic freedoms are enshrined in constitutions and encoded in law, we still invariably live under government control. No matter how benign that oversight might be, it’s easy to envision it turning nasty, and history provides plenty of examples of free people falling until a totalitarian shadow. The second element is hope. In dystopian fiction, the protagonist is typically a solitary figure up against a vast and faceless adversary. They may be at the lowest rung of the social ladder, like poor indentured Offred in A Handmaid’s Tale; they may be among those granted a morsel of power, like fireman Guy Montag in Fahrenheit 451; or they may be middling cogs in a vast machine, like Outer Party peon Winston Smith in 1984. But whatever their status, they are outsiders in that they glimpse their societies as if from outside, and find the conditions wanting. Rebellion follows, and whether violent or subtle, big or small, successful or doomed to failure, the team is always the few against the many. It’s human nature to root for the underdog, and who isn’t an underdog when their opponent is an empire? These two elements, fear and hope, are at play in most dystopian novels. 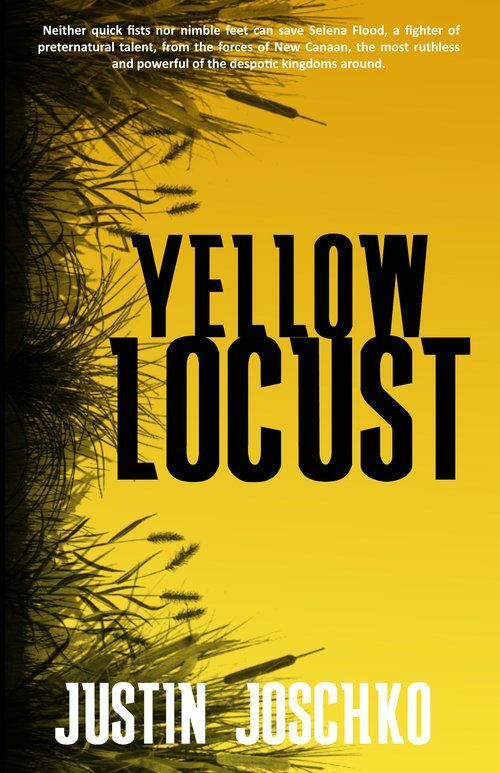 My own novel, Yellow Locust, is no different: Selena, the story’s protagonist, fears the totalitarian state of New Canaan, which executed her parents for treason and has set its army of Templar Knights against her. But she carries hope in the form of a data stick, the contents of which could turn the tide of war against the despotic regime. 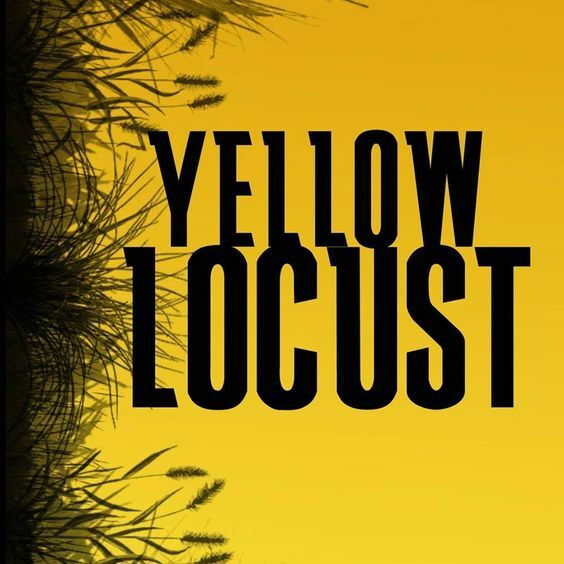 The question for Yellow Locust, along with every other dystopian novel, is thus: of hope and fear, which one wins?